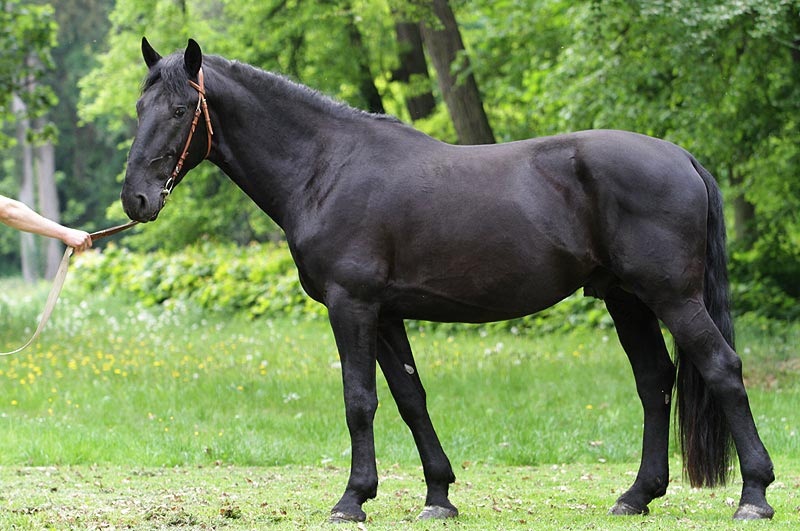 The Kladruber Horse is a very rare domestic horse that originated in the Czech Republic and is the only indigenous horse breed of the country. 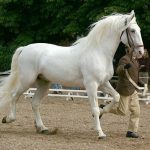 Kladruber Horses descended from the old Spanish and the Italian horses in the 16th and 17th centuries, and share a common ancestry with the Lipizzan Horse. 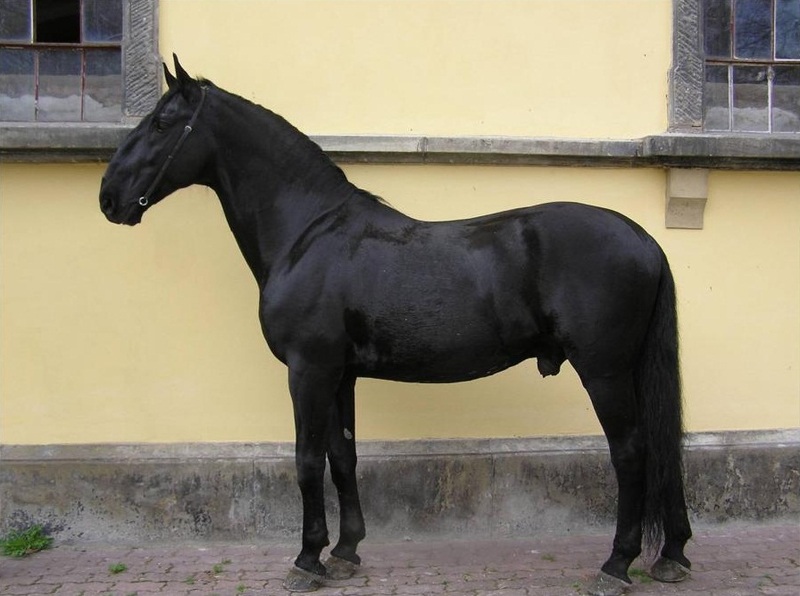 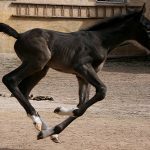 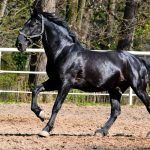 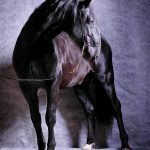 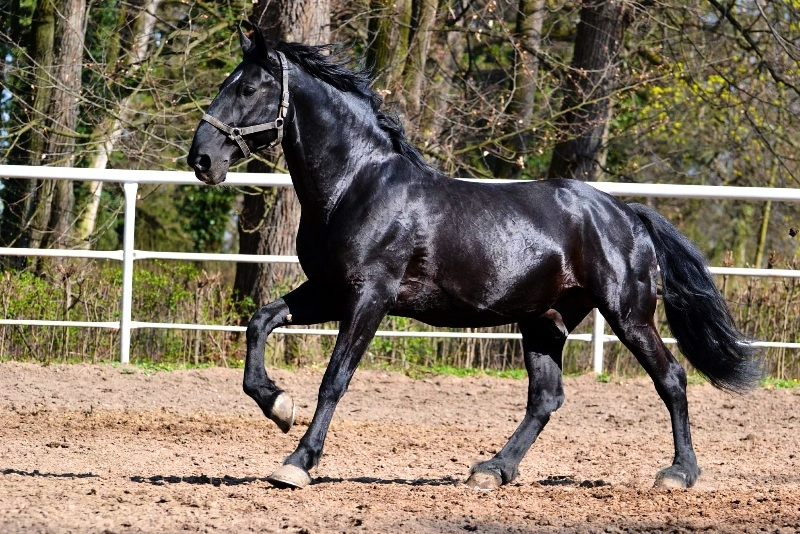 The origin of the Kladruber Horse is shrouded in darkness, since, quite strangely, the 200-year of breeding records of the Kladruber Horse were destroyed by a fire that set out in 1759. 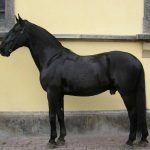 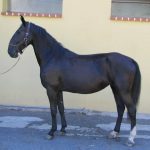 The only known information about the breed is that these equines initially worked as carriage horses during the grand ceremonies of the imperial court of Vienna. 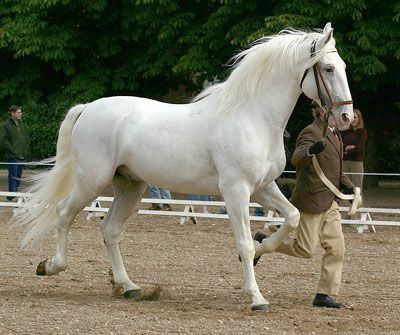 Earlier, the Kladruber Horses were much more colorful; however, since the destruction of the breeding records, breeding has only been limited to the black and the white (mature gray) individuals. 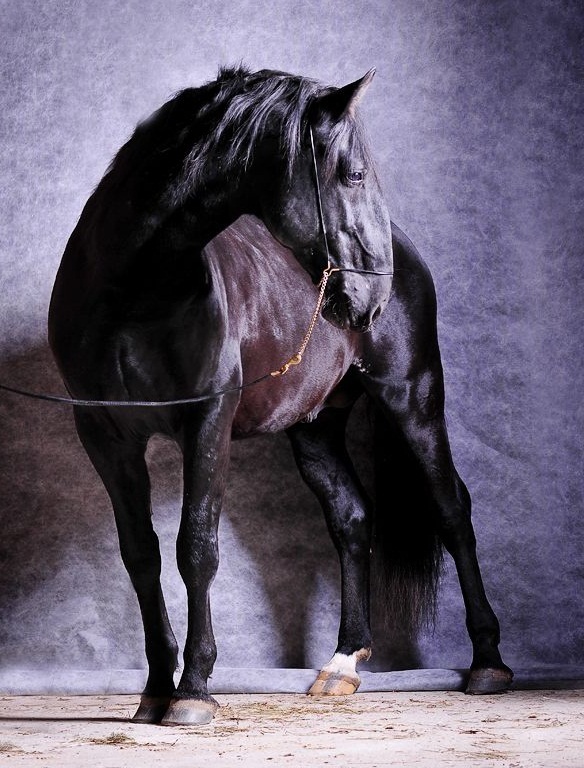 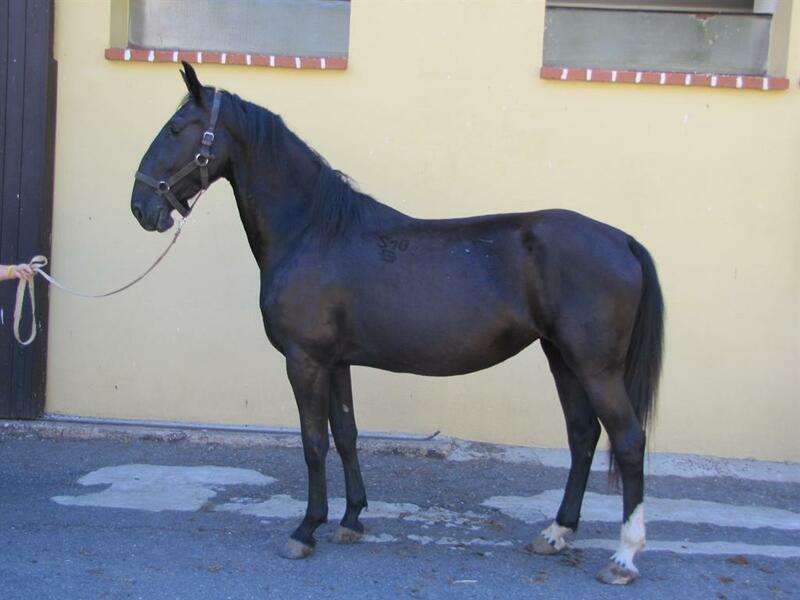 Breeders strictly maintain selective breeding techniques so as to retain the genetic characteristics of the particular specimens.In the 1900s, two Orlov Trotters (during the period between the two World Wars), and one Lusitano Horse (post World War II) contributed to the blood of this breed.The black Kladrubers were mainly used to draw carriages of the clerics. 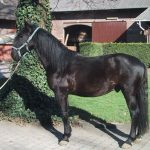 In 1930, the entire stock was liquidatedby selling these horses off for meat, which also included one of the individuals from the foundation stud. 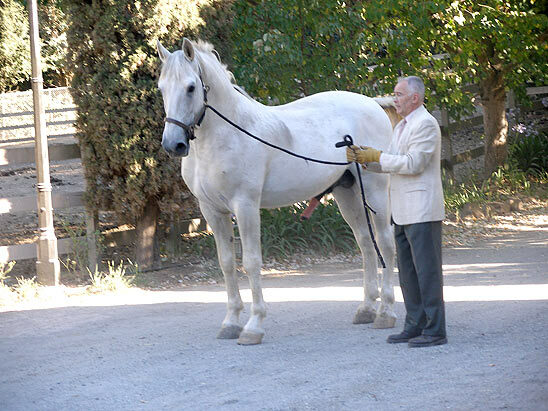 With this incident, the stud almost emptied, with only a few mares remaining. 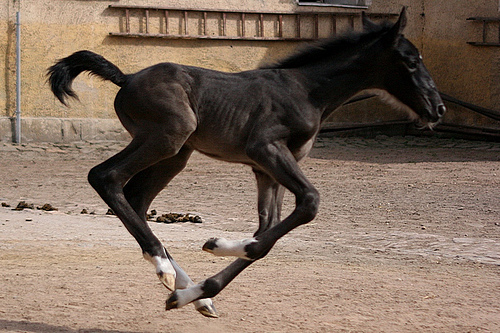 Later, the breeders used these mares to reestablish breeding programs to carry the strain forward. 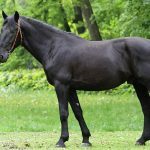 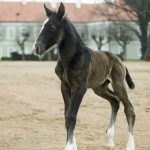 At present, the population of the Kladruber Horse is dwindling despite the continued breeding process.The main breeding center is in Czech Republic’s ‘Kladrubynad Labem’ (National Stud Farm), where they are bred for more than four centuries. 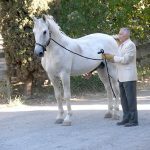 In June 2016, one contestant John White and his four grayKladruber horses (drawing his carriage) won the championship trophy at the 120th Devon Horse Show in Pennsylvania, USA. 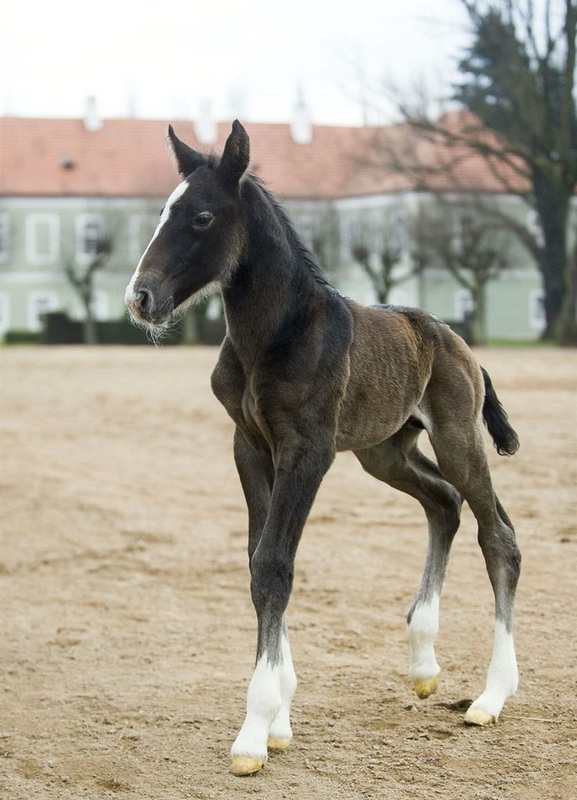 The historic Czech national stud, the home of the Kladruber breed, has planned to submit formal documentation in September 2017 to the UNESCO with the expectation to get listed as a World Heritage Site.